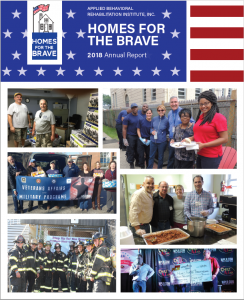 Homes for the Brave - Applied Behavioral Rehabilitation Institute, Inc.
Read about the important work our clients, staff, and supporters have accomplished over the last year. Support our homeless Veterans with a day of fun, food, friendship, and laughter! 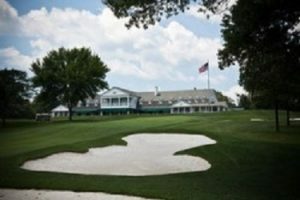 Includes: lunch, 18 holes of golf, contests, prizes, player favors, cocktails, and dinner. Read our most recent edition of The Perimeter to see what we’ve been up to and what’s coming next! 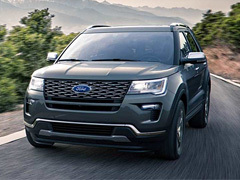 Donating your vehicle to Homes for the Brave is free, easy, and may earn you a tax deduction. Click here or call: 855-500-RIDE. With your help, Homes for the Brave has helped more than 1,100 homeless individuals–most of whom are Veterans–return to meaningful, productive lives. Learn how our programs change lives and how you can get involved. Shop Our Online Store for Homes for the Brave and Female Soldiers: Forgotten Heroes branded apparel and accessories.